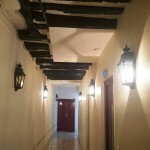 2 rooms in a ancient building with upgraded equipment. 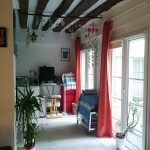 Looking for the atypical flat ! 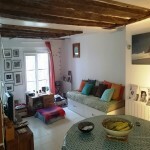 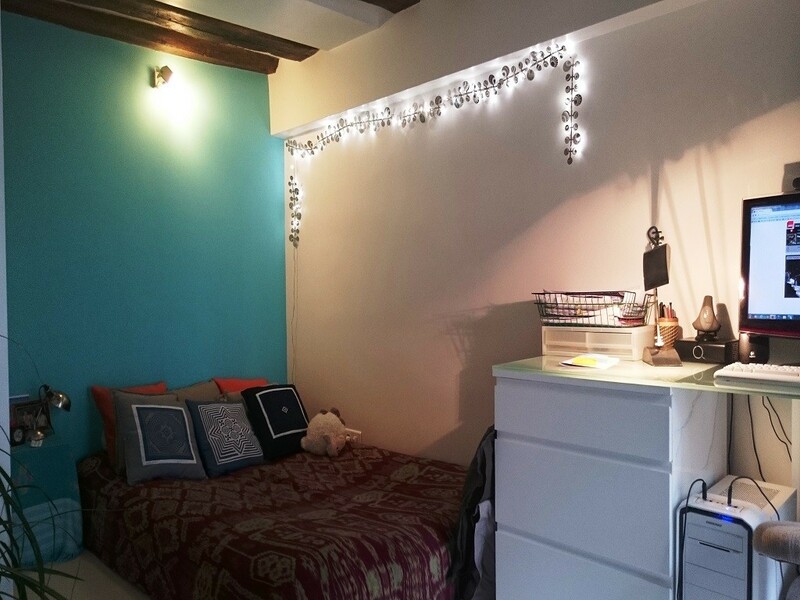 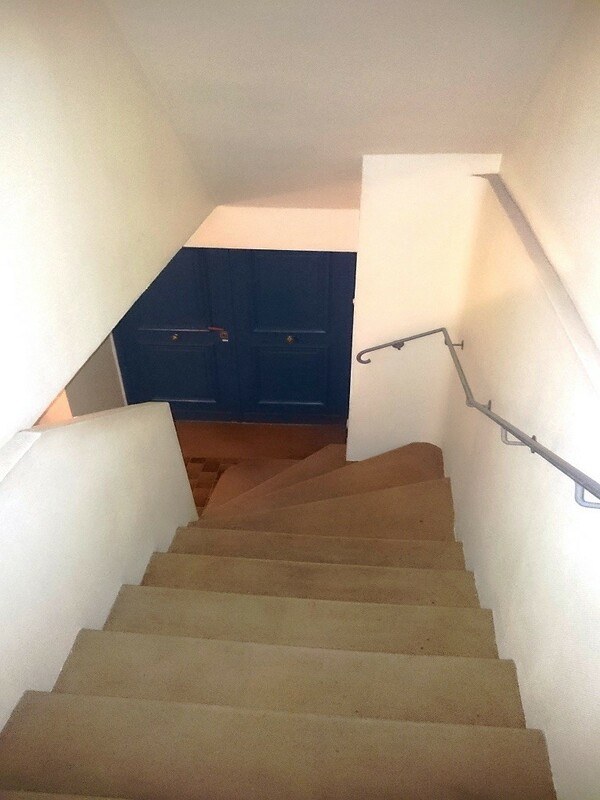 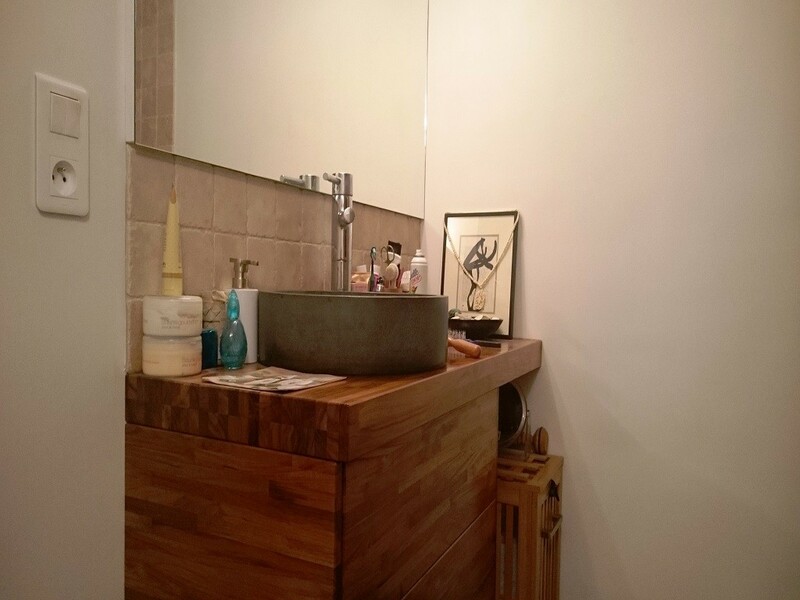 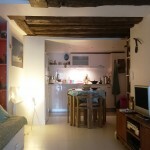 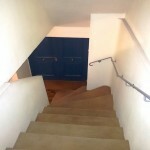 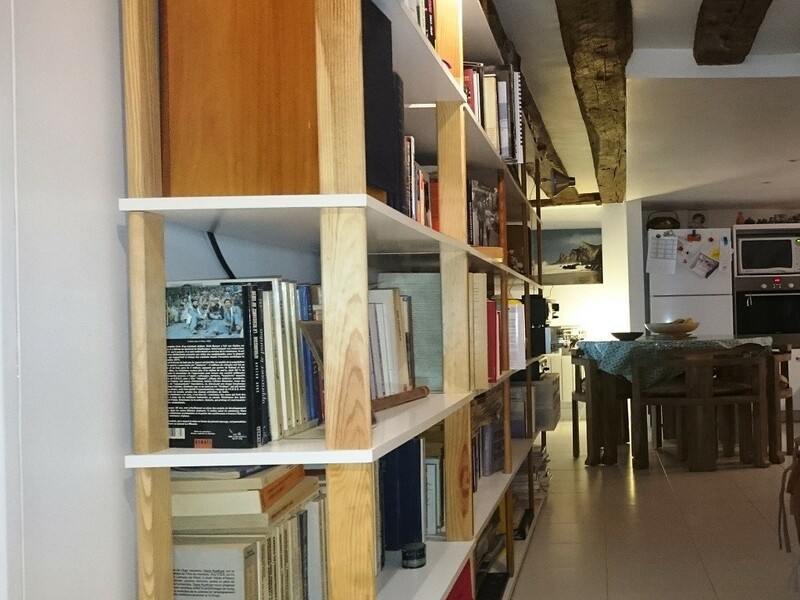 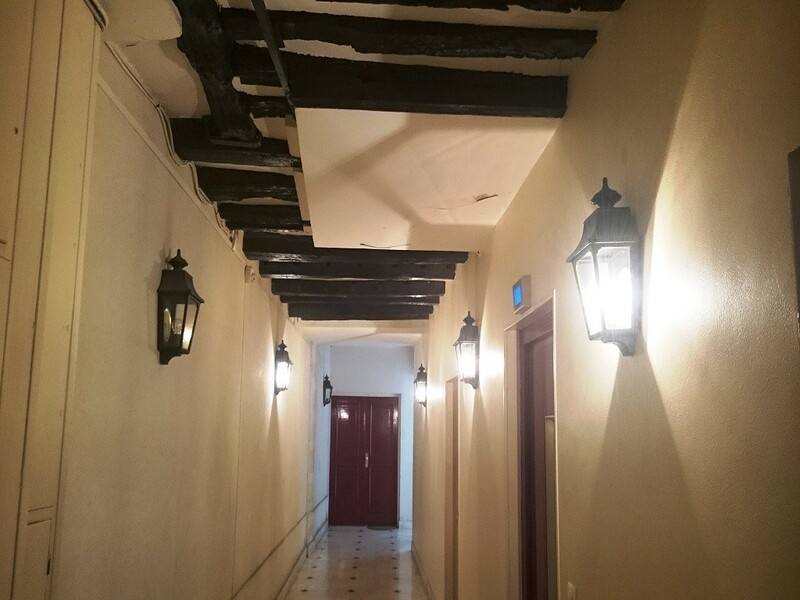 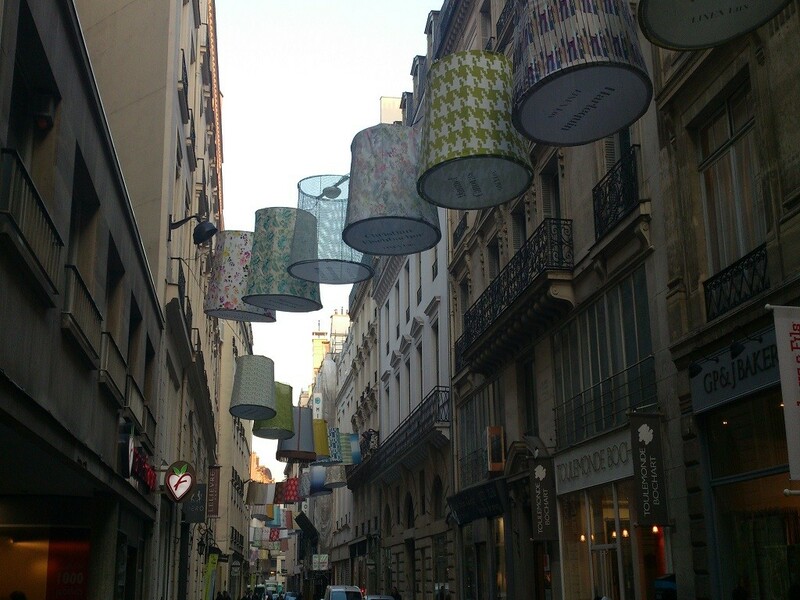 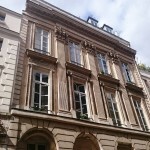 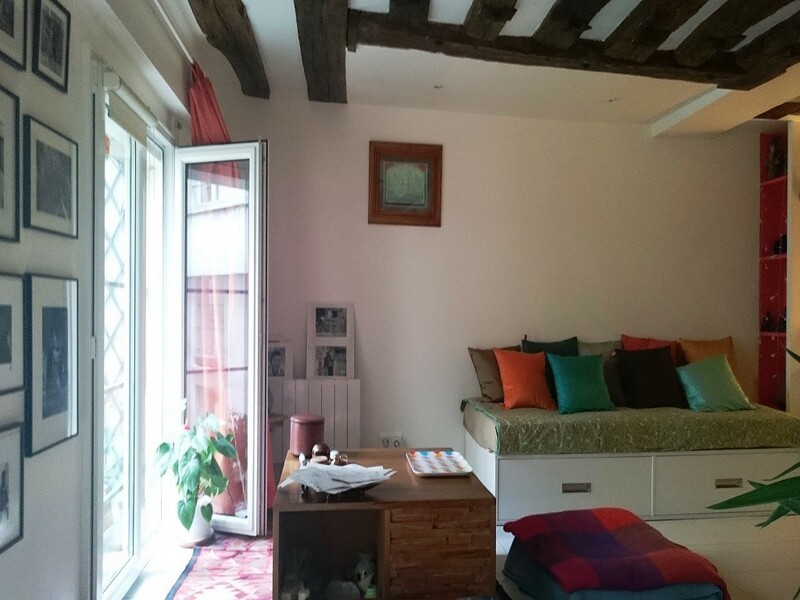 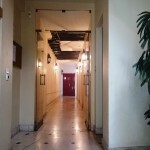 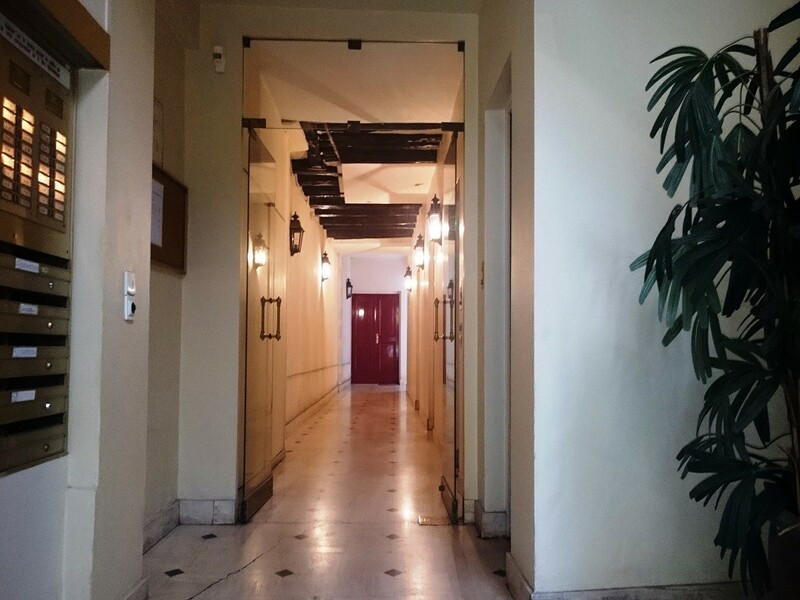 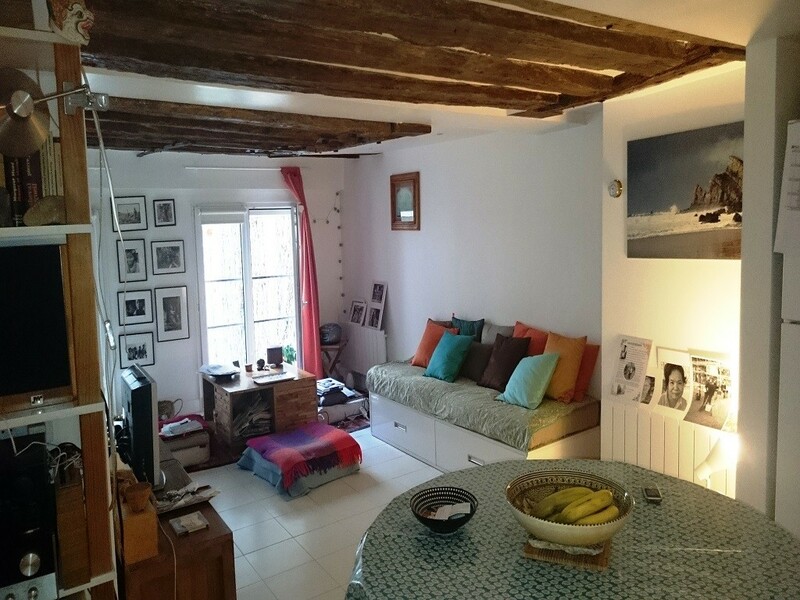 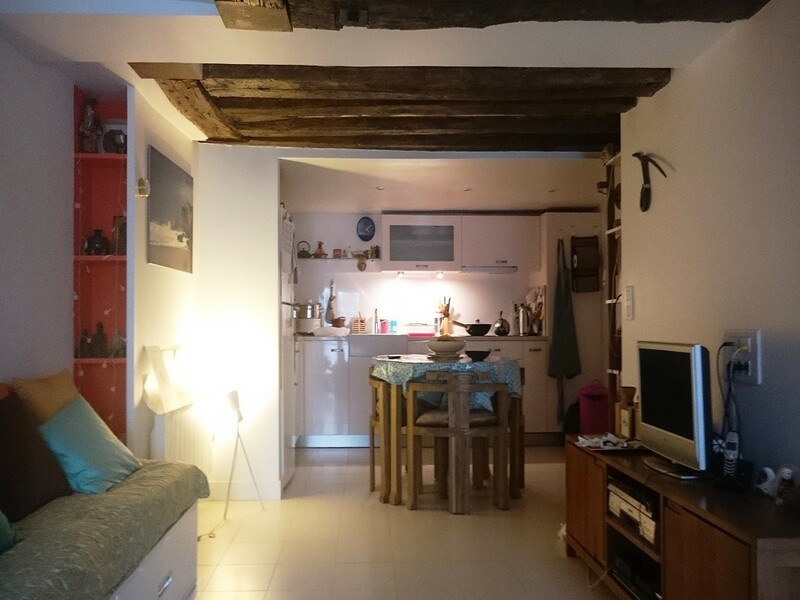 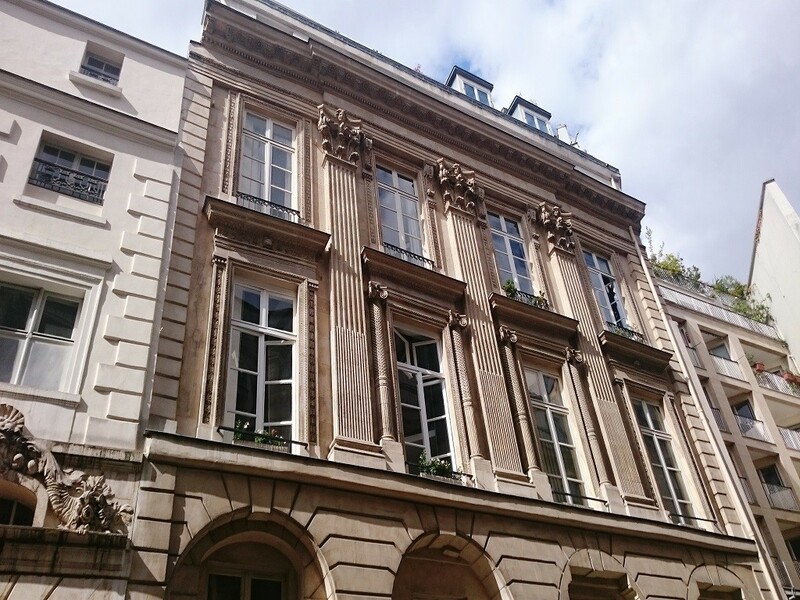 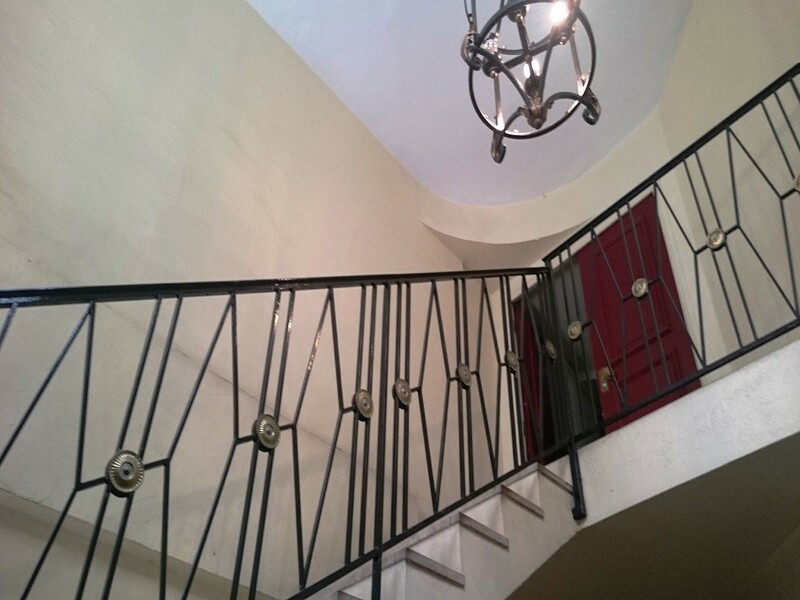 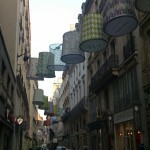 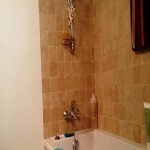 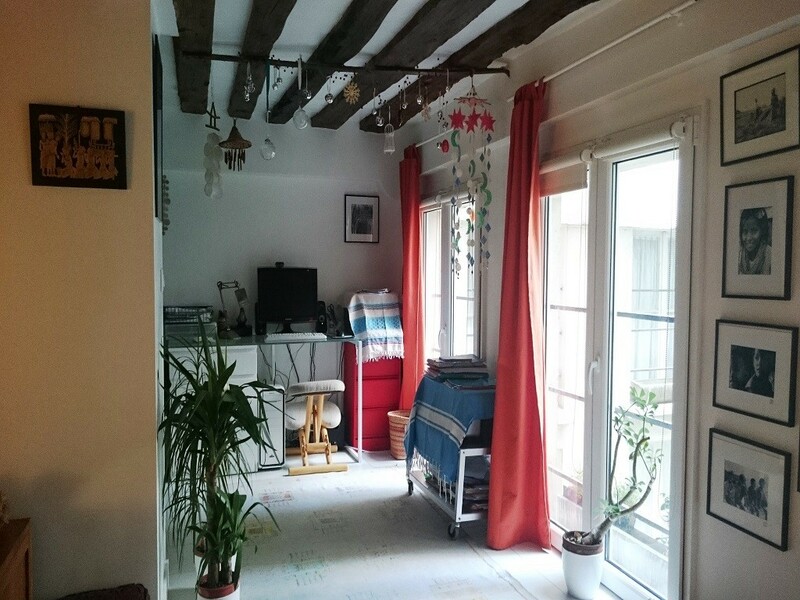 This old charming flat well located near place des Victoires, needs to be renewed. 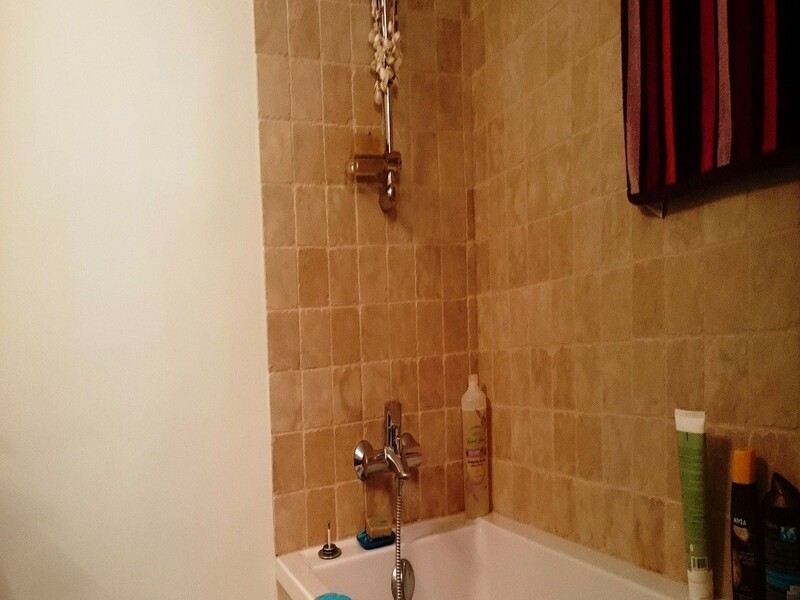 The seller is in a hurry, the price is attractiv. 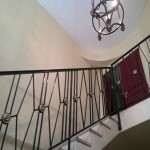 The buyer choosed a renovation company among our network. 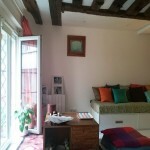 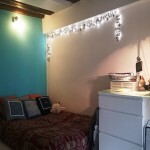 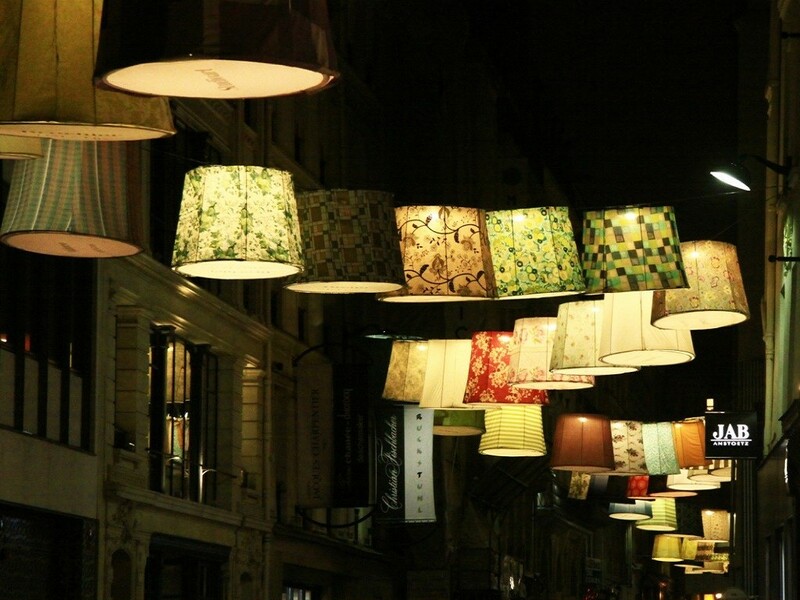 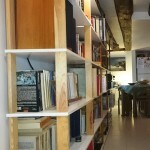 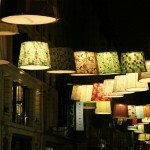 The designer has been inventiv enough to create a peacefull space in despite of a low ceiling. 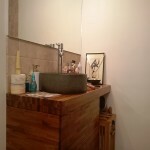 A Zen decoration for a fan of Feng Shui !